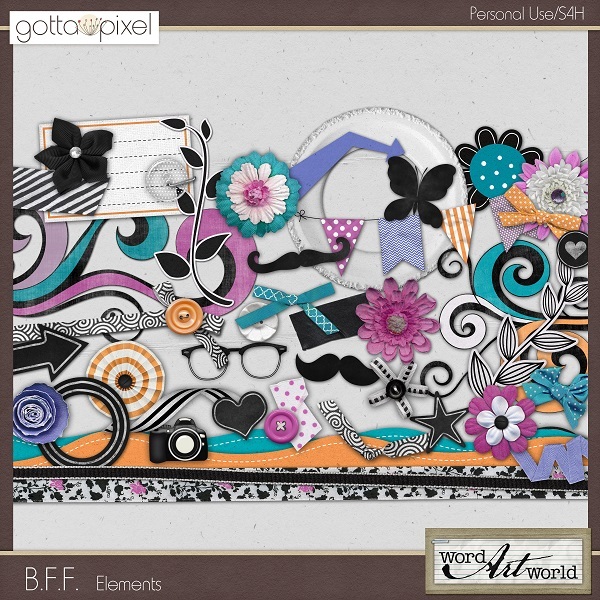 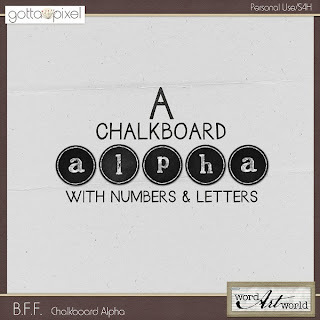 Word Art World: NEW "B.F.F." 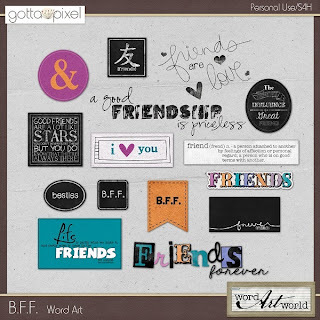 $1 Packs from Word Art World! NEW "B.F.F." 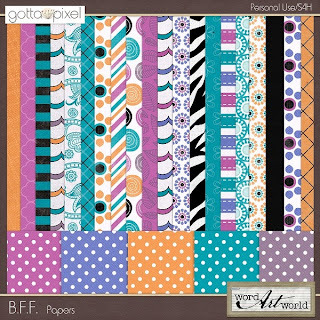 $1 Packs from Word Art World!